Are you hunting for the kind of work-life balance that still fulfils your desire to practice, but doesn’t leave you too depleted to be with your own family, or do the things that you really love, outside of work? Temora is on a quest to find a GP who is inspired to care for a community that cares about and respects them in return. With world-class, modern medical facilities and equipment, you will be able to treat patients, quickly and easily. WHERE ON EARTH IS TEMORA, YOU ASK? Situated in the Riverina, 420kms south west of Sydney, Australia, our home is beautiful, diverse and downright friendly. We have great access to all levels of education as well as major regional centres. The cost of living is affordable with the median price for a 3 bedroom home on a large block, just $250,000. And traffic? There is none! Wagga Wagga's domestic airport (90km) has two airlines with flights daily to Sydney and Melbourne. Our local hospital has 19 Acute beds, plus 3 emergency and 5 maternity. A new operating theatre has just opened, after our passionate community rallied to keep such services going in our town. Community health services including physiotherapy, mental health and transitional care are delivered by local staff, with extra services provided by visiting staff. WANT TO BRING THE FAMILY? Our community is embracing but we do expect people to make an effort and contribute – it’s what makes us so special. We have wonderful community services and the region is thriving. So, whether your partner is a professional, tradesperson or entrepreneur, there are plenty of opportunities and jobs in and around the Shire. who moved here for a new adventure a few years ago. Working as a GP in Temora involves embracing the full scope of general practice in its true form – cradle to grave care. We actively pursue family medicine, chronic disease management, acute emergency medicine, nursing home care and inpatient management of patients in our local hospital. There is also anesthetic and obstetric care for those qualified in these areas. 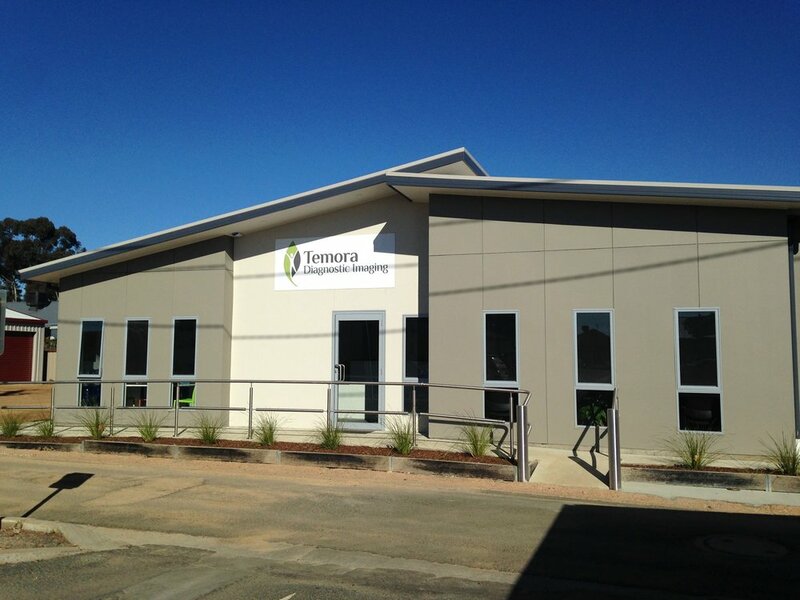 The Temora Medical Complex is currently owned by 3 associate doctors and we employ other GPs and GP registrars. We all work together well and support each other professionally. There is opportunity for joining the practice as an associate if this is mutually desirable after a trial period of working in the practice. We are a university affiliated teaching practice with regular placements of students who enjoy the breadth of experience they receive with us. We also train GP registrars under the RACGP and ACRRM pathways. Our practice employs well trained and incredibly helpful nursing staff who specialise in wound care and immunisations and provide an excellent service for our patients and support for the medical team. Temora is only 90km from Wagga Wagga where our referral hospital and specialist colleagues are based. They provide invaluable support and are readily contactable regarding emergency, inpatient and general practice patient care. Through the hospital we also have access to medical emergency retrieval teams and 24-hour advice for medically unstable patients. Collegial attitude and a willingness to serve our community. A sense of humour helps in all manner of ways and our patients appreciate a down-to-earth human touch from their doctor. Computer literate as all our medical files are computer based using a well-known and easily navigated system. Well versed in chronic disease, family medicine and general emergency care with a commitment to maintaining clinical skills. Procedural skills (such as “lumps and bumps”, ear toilet, plaster application etc) are desirable. We also have a weekly clinical meeting where interesting and challenging cases are discussed in a supportive and collegial environment - doctors (including registrars) and medical students are all encouraged to participate. The hours of work at the medical centre are negotiable - we support part time and full-time work. We also encourage diversity of practice and pursuing areas of interest. A doctor joining our practice would be expected to participate in the on-call roster for the local emergency department and care for patients in the hospital once visiting rights have been granted. The on-call requirement for the hospital is a 24-hour shift approximately weekly, with one weekend day per month. There is always a second on call arrangement for back up if required. Like what you hear? You should! This isn’t just a job. 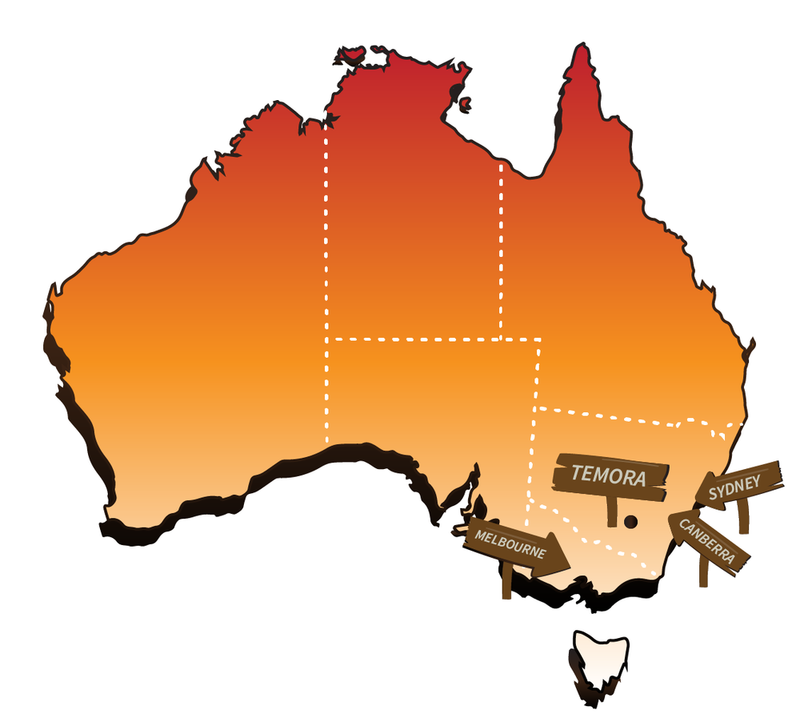 Your expedition to Temora is a decision that will change lives. If you would like to speak with someone about this role, contact Jenny Alchin on _61 2 69773600 or fill out the contact form below and someone from our team will get back to you. Alternatively, if you’re ready to apply – start the journey here now!